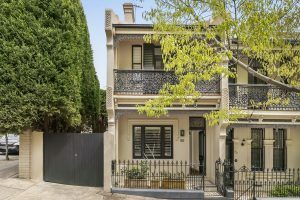 Why Are Auctions Popular In Sydney’s Eastern Suburbs? In Sydney’s East, auctions are so routine that for most properties, they have become the default method of sale. In fact, when some buyers see a property for sale by private treaty their first instinct can be to ask what’s wrong with it. But with less competition than 12 months ago in some parts of Sydney’s property market, can we expect the popularity of auctions to decline? What makes auctions so popular in the Eastern Suburbs? 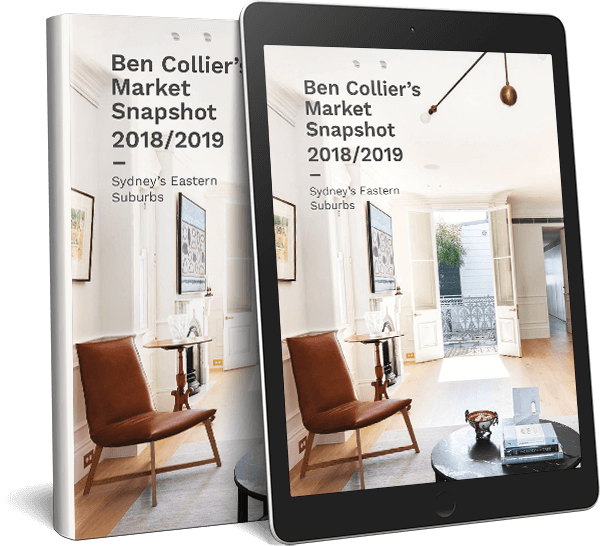 Sydney’s Eastern suburbs are a blue chip location, and the market here has been very strong and very competitive for the past five years. Even in the current flatter market, there is usually more than one party interested in any property that goes to market. When this sort of competition exists, auctions let everyone have their say on what they’re prepared to pay in an open environment and in front of each other. This can help create the competitive tension needed to achieve the best price. Little wonder they’ve become the favoured method of selling across much of the Eastern Suburbs. In fact, research from Domain shows Paddington and Darling Point are on the list of suburbs where over 50% of properties go to auction. Auction volumes are down nationwide, from 2,525 this time last year to 1,817 auctions this year. Data from Corelogic for the second week in October shows the Sydney-wide clearance rate sits at 52%, while for Sydney’s East it’s 78.6% – so it’s not all doom and gloom for the East. The more potential buyers there are, the better auctions tend to work. So, if a property is in a desirable location and is at a price point where there is a lot of activity, they can work very well for a seller. Where they don’t work as well can be where there are fewer serious buyers, whether that’s because of price, position or the state of the market. For instance, you’ll notice that in the slower markets outside of Sydney and Melbourne, a lot fewer properties go to auction. Will a flatter market mean more For Sale signs? As auctions have become part of the selling culture of the East, buyers and sellers both tend to feel relatively comfortable with the process. They often also expect the property they’re looking at to be sold at auction. While there’s no denying the market has been flatter this year, stock levels remain tight in the Eastern Suburbs. There’s simply not a lot of property on the market right now and we’ve found that this is keeping open home inspection numbers high. The overall result is that buyers don’t have a lot to choose from and quality homes still attract a lot of competition and auctions are still often the best way to convince buyers to put their best foot forward. In light of this, the cooling market shouldn’t affect sellers’ preference for auctions. While some sellers ask about whether they should consider a private treaty sale, we typically still take the majority of our sales to auction. Our experience has taught us there has to be a convincing reason to depart the orthodoxy. However, sometimes there is a very good reason to sell by private treaty, or even by expressions of interest, or off-market. The most important thing is to get the method of sale right for your individual property by using an expert who understands when to use each of them to best effect.